Iodine is required for brain development. Iodine deficiency can affect IQ. Did you know that salt is not routinely fortified with iodine in the UK? 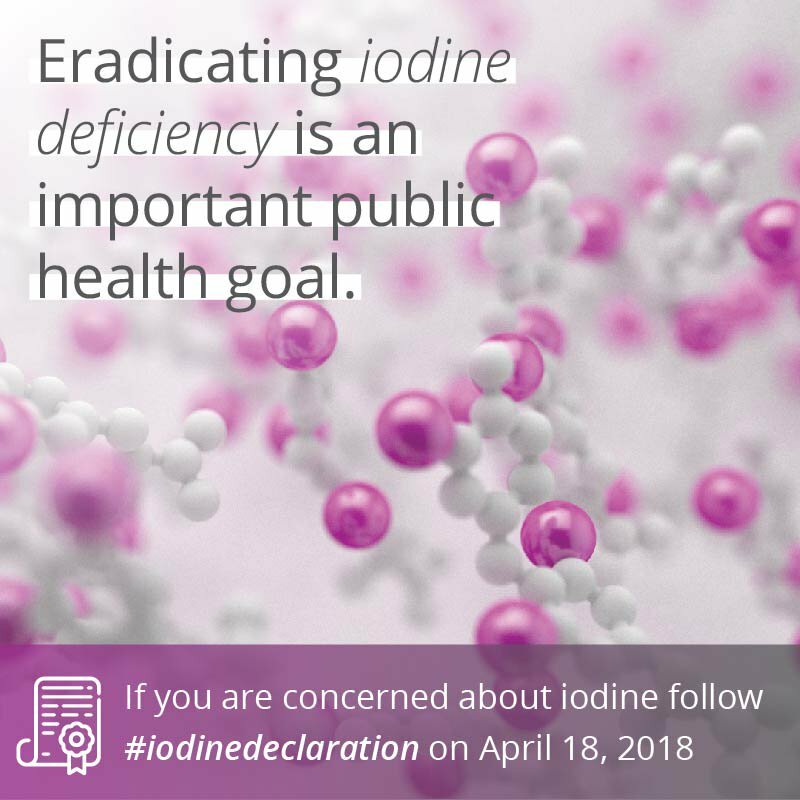 The UK Iodine Group was formed in June 2012 with the aim of ensuring that iodine deficiency is eradicated in the UK. We are a committee of experts in thyroid, nutrition and public health. Read more about us and our history. We are a group of experts in iodine nutrition, thyroid disease and public health. 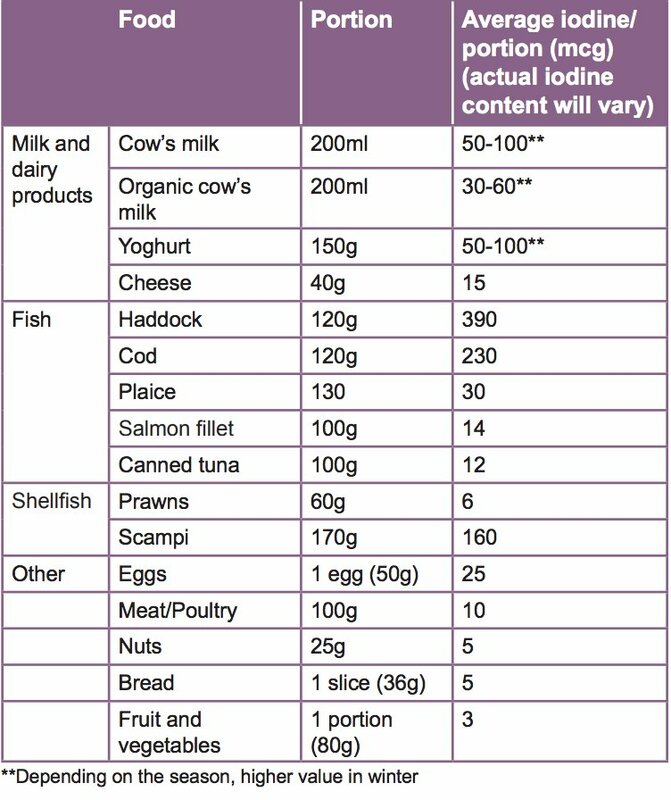 Our aim is to raise awareness of the importance of iodine in the UK. Yes, there is some very interesting research being conducted by @drsarahbath and her team @UniOfSurrey looking at this. 'Healthy' milk alternatives… not so healthy! @UK_iodine Great to see that this group has been set up. Let me know if you need any input.